On July 1st, Manitoba’s fine for driving while distracted increased to $200 and five demerit points, up from two demerit points in 2013. While this is a step in the right direction, the CAA doesn’t think it goes far enough. The automobile association is encouraging the Government of Manitoba to be “firm with new drivers” and help lower driving risks. The request is to revoke the license of new drivers who disobey the law. According to internal stats, CAA says that ninety-six per cent of its Manitoba members would support a “zero-tolerance policy” to those new drivers. 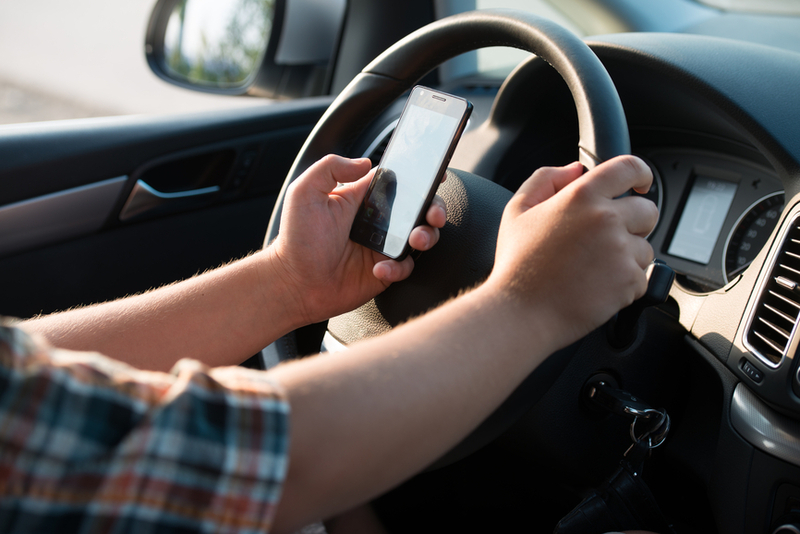 According to a release from the government, an average of 28 people are killed due to distracted driving each year in Manitoba, and approximately 2,500 distracted drivers are involved in collisions annually.